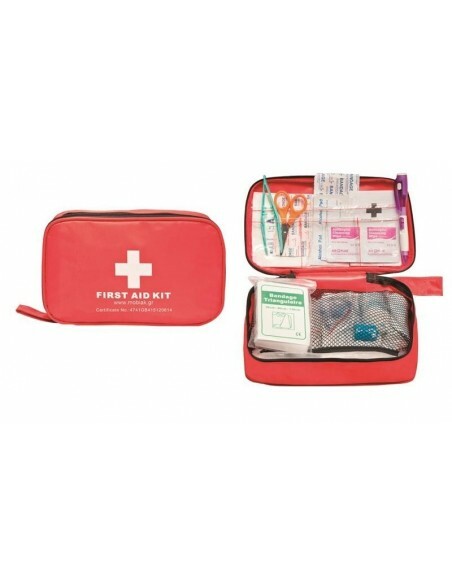 MOBIAK FIRST AID KIT LARGE is packed in attractive red high visibility soft pouches. The contents are held neatly behind net pockets. Fold open to easily see and therefore access the components fast. 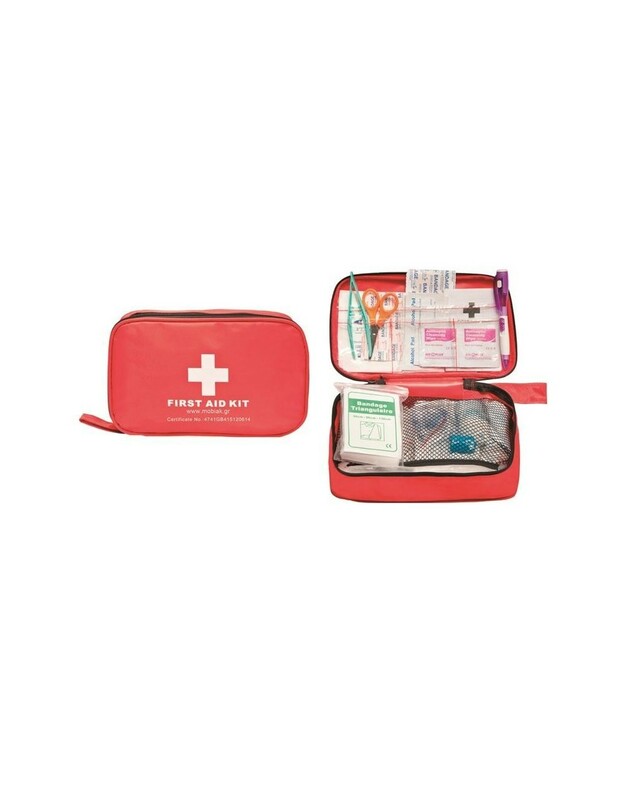 MOBIAK FIRST AID KIT LARGE is for longer journeys and larger groups of people and car.